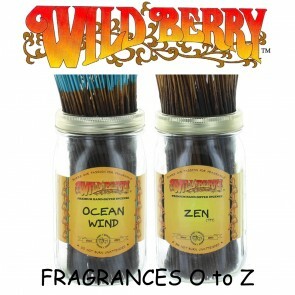 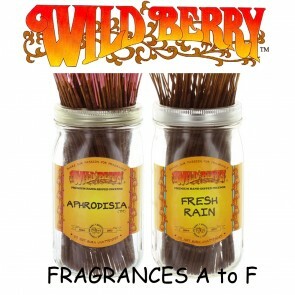 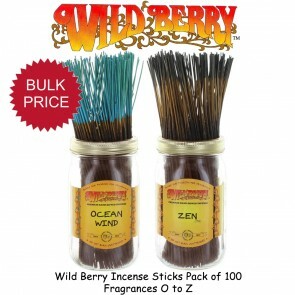 The famous Wild Berry incense stick. 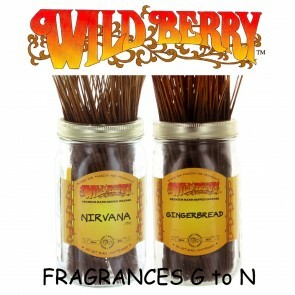 Available in over 90 superb fragrances that smell as good when burning as they do on the stick. 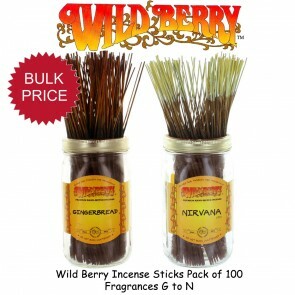 Each stick is individually colour coded and will burn for 50-60mins. 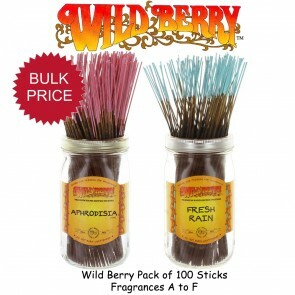 Available in single fragrance packs of 10 or special value packs of 100.